A versatile sailing dinghy plan for 2 or 3, the Corsair 13 can also be sailed solo. 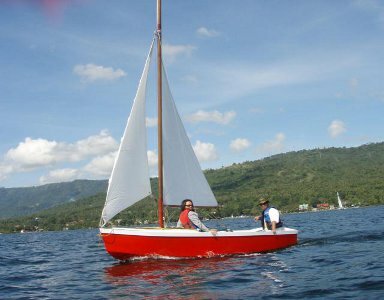 Sailing dinghy design that is easy to build, easy to sail but with enough performance potential to satisfy experienced sailors. 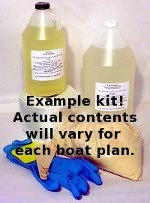 Check out our other dinghy boat plans.